Dispatch is suddenly gentle but netizens think they are just being fake. 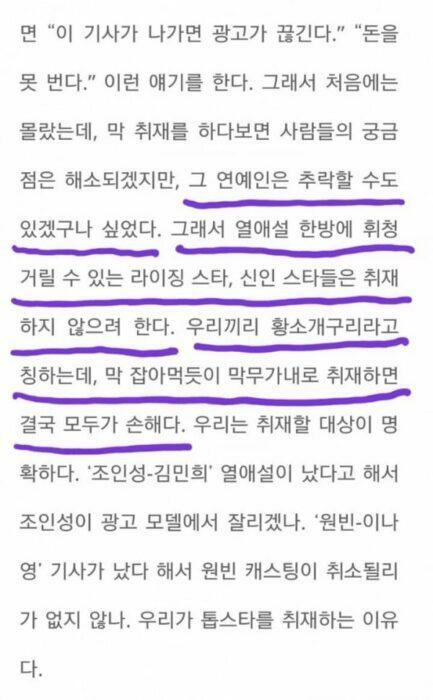 For 10 years, Dispatch has been “doing very well” by uncovering secret dating couples in Kpop entertainment. This tradition is carried out on the first day of the New Year with a series of evidence that leaves insiders and managing companies with no choice but to wait for confirmation . However, once this devil touches, the awaiting future for couples is predictable. Once Dispatch touches them, the risk of Kpop idols being overwhelmed by dating is huge. They are always causing Kpop idols to live in fear of falling in love with someone, but Dispatch also has its own working principles that reporters and paparazzi must follow. One of them was that Dispatch never posted news about rookies. It does not mean that the rookies are not dating, they date quite a lot, but the reporters will not post those images because it will destroy the future of rookies. The reason for this principle is that the rookies are now quite young, from 16-19 years old, so the appearance of dating scandals will severely affect their psychology and leave them at risk of either being fired or having to actively leave the group. Most recently, on January 1st of 2019 , after the dating news between Kai (EXO) and Jennie (Black Pink), Dispatch made a statement saying they will not take rookies or rising stars into sight because their career can be destroyed only after one scandal. New rule announced by Dispatch. In order to protect their position, Dispatch representative said: “We (the reporters) call each other paparazzi but we also know that there is no benefit in following someone.Were Jo In Sung’s CF canceled because of the dating news with Kim Min Hee? Will the casting for the new move of Won Bin have a problem because his news with Lee Na Young were released? These are the reasons why we only go after big names “. However, the majority of Korean netizens expressed their discontent with Dispatch’s fallacy because among those couples who were caught by them, there were many that were rookies or were just getting a place at the industry. 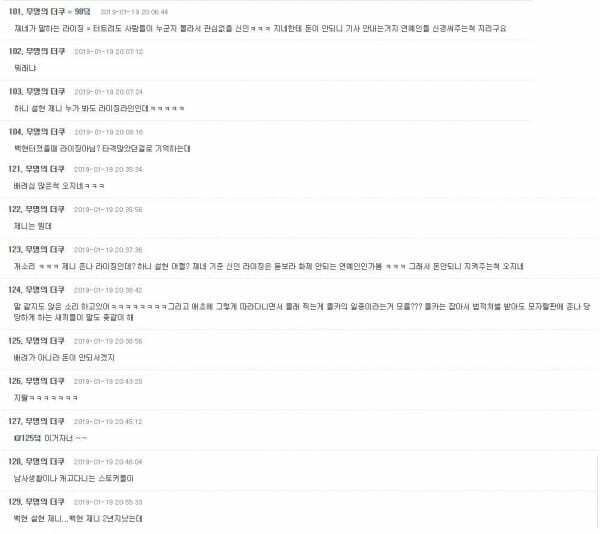 Korean netizens react strongly to Dispatch’s “hunting” principle.